outdoor floor waterproofing job in Pearland, TX area. 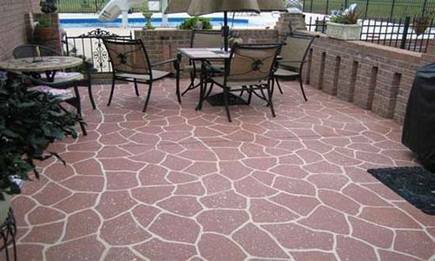 Houston Waterproofing is proud to offer a great new waterproofing product for decks, balconies, and some flat roof applications in the Pearland, TX area. For balcony leak help or for a new balcony or deck coating for your home, repairing existing balcony leaks or building a new balcony for your home, no job is too big or small for our team. Commercial repairs in Pearland, TX and all of Houston are also available upon request.